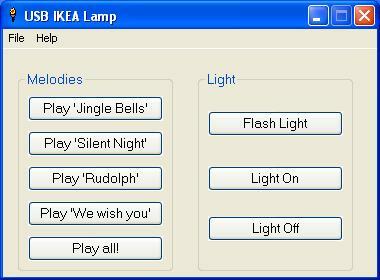 Modify a cheap Angel-shaped LED light from IKEA to make it play x-mas tunes, flash the light and control it through your laptop! I found this small angel shaped STRALA lamp at an IKEA store the other day. 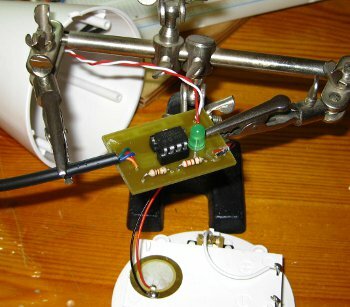 It uses a couple of AAA batteries in order to light up a small LED. This is pretty much all it can do. On the other hand it does look like it has a lot of free space to fit inside a small circuit to make it more fun. This could end up be a nice fun x-mas desktop toy! 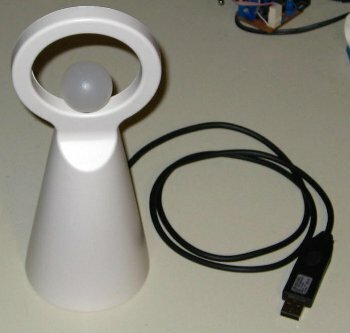 The IKEA STRALA Lamp modified with a USB cable! Picaxe 08M or 08M2 microcontroller. 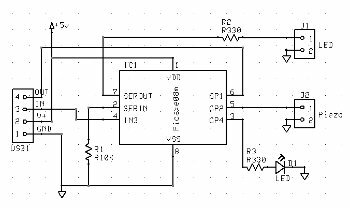 For the schematic and the circuit board I used the ExpressPCB software. If you want to view or print those files you will need to download this this software. You can get it for free from their site. 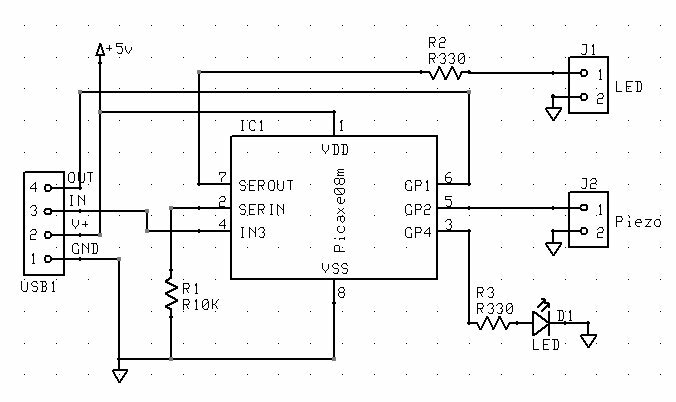 This is how the schematic looks like. 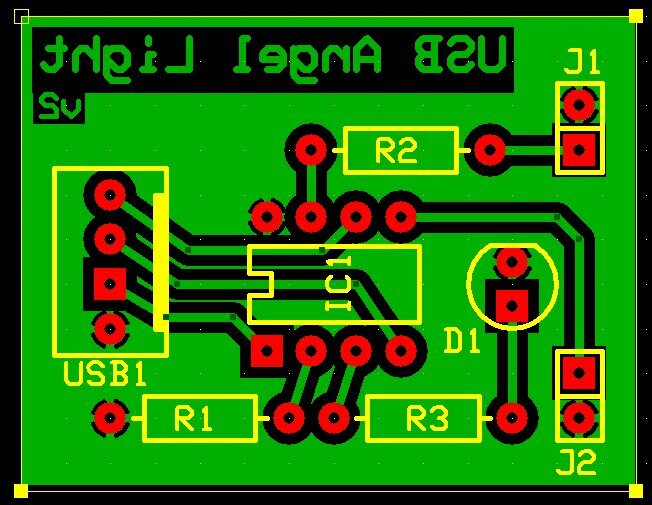 On the left side it's where the USB-2-ttl cable is connected. This cable provides 5v power and serial communications with the laptop. 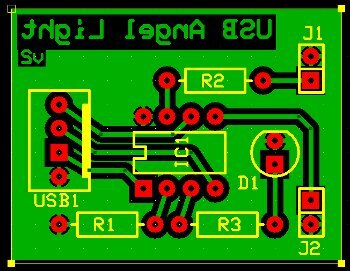 On the right side there it's where the LED is connected and the piezo speaker. Liberty Basic is used to make the GUI software for the lamp. Note: You need Liberty Basic to run the GUI application.